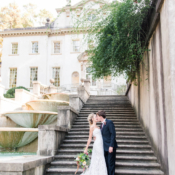 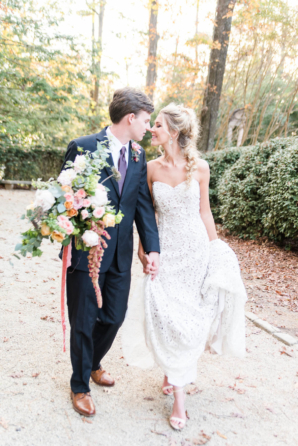 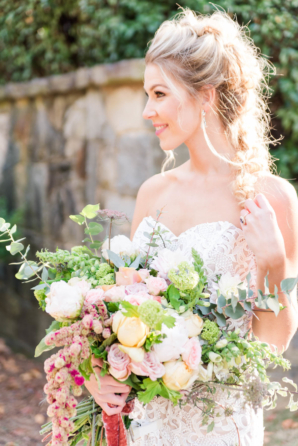 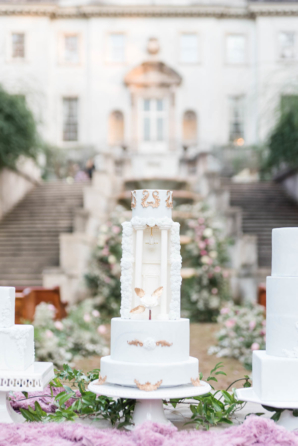 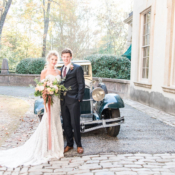 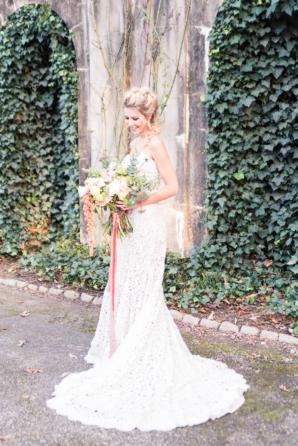 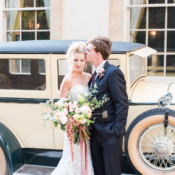 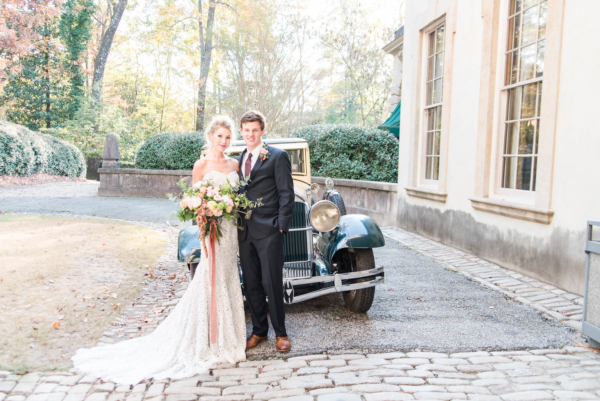 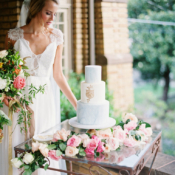 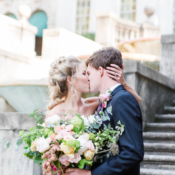 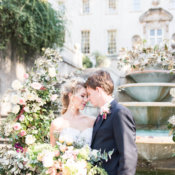 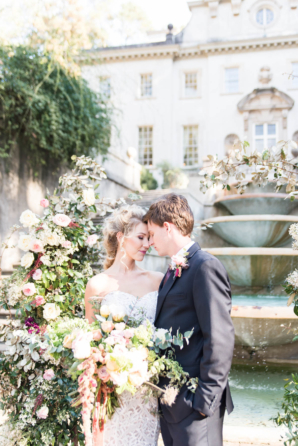 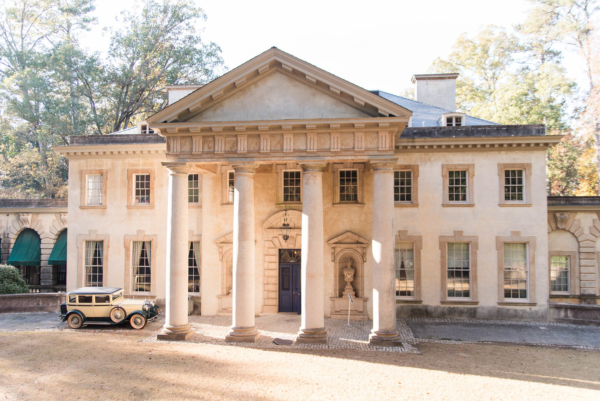 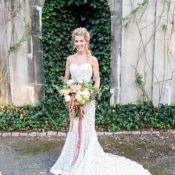 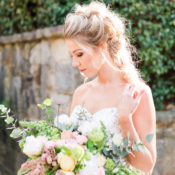 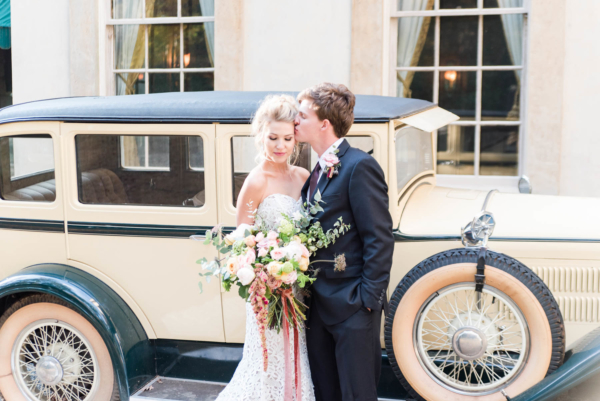 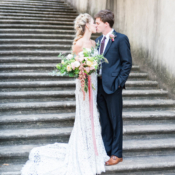 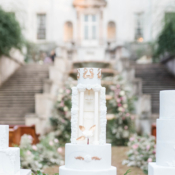 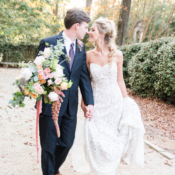 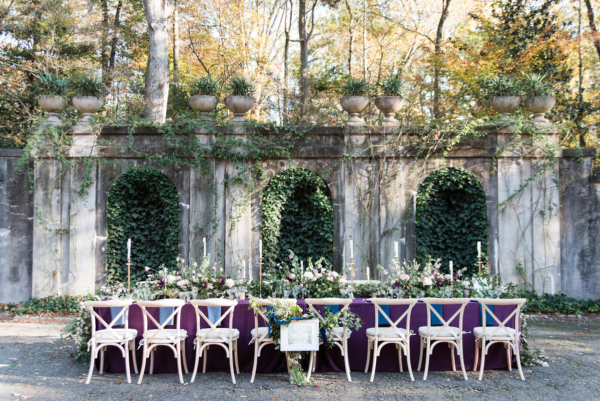 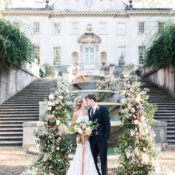 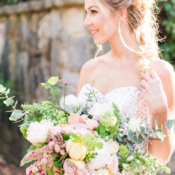 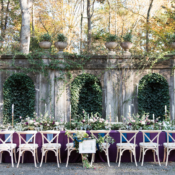 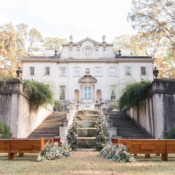 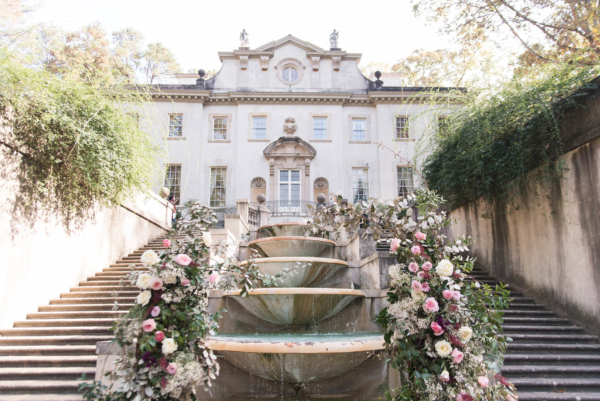 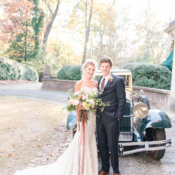 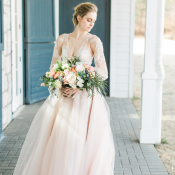 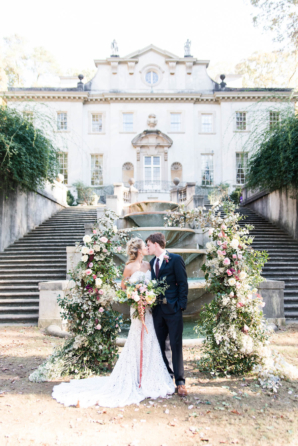 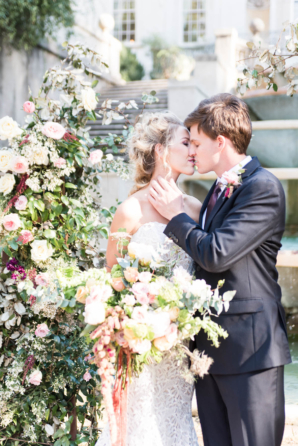 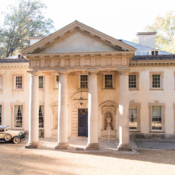 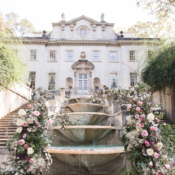 Atlanta’s stately Swan House is the backdrop for this elegant shoot designed by Heather Benge Events. 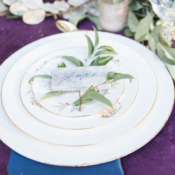 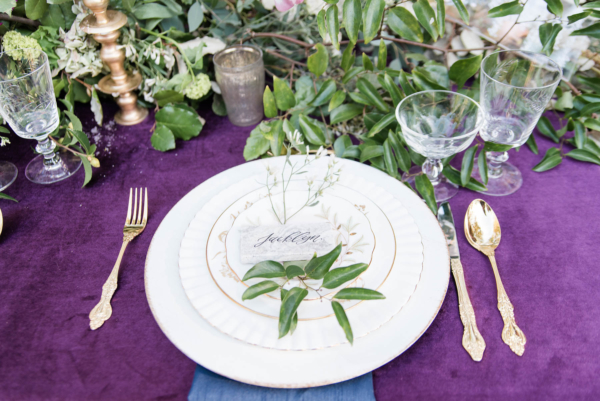 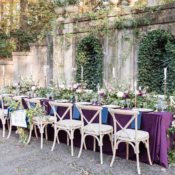 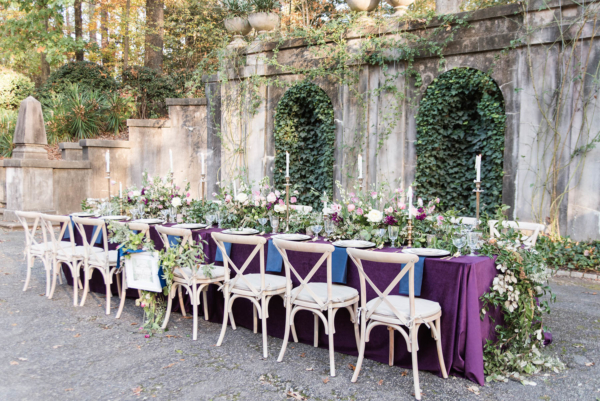 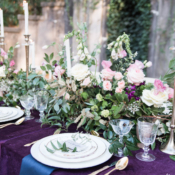 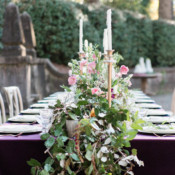 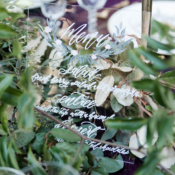 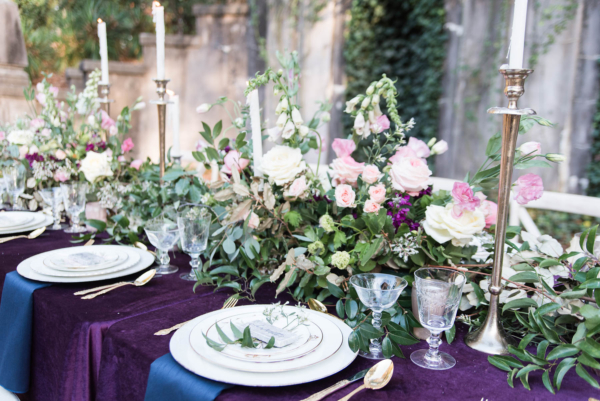 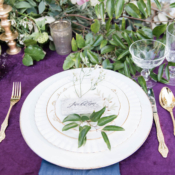 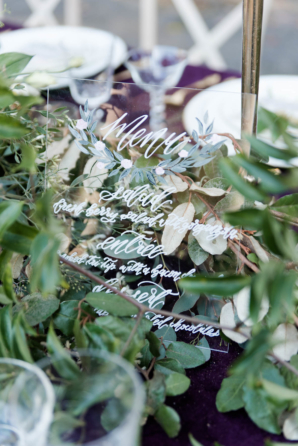 Selecting a deep and rich color palette of royal blue and purple mixed with pastel blooms and lush swaths of greenery, Heather set out to showcase the beauty of the venue with a beautiful outdoor king’s table reception. 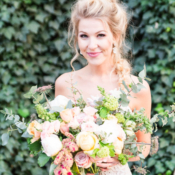 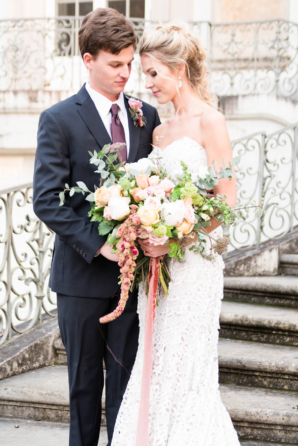 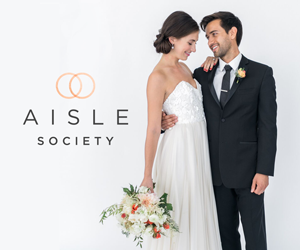 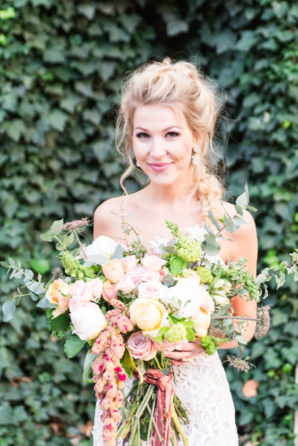 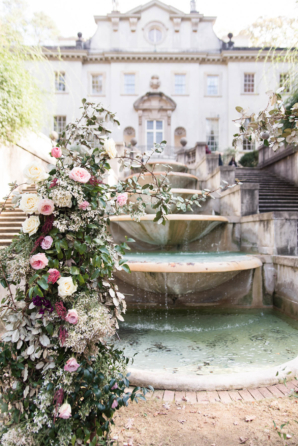 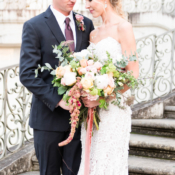 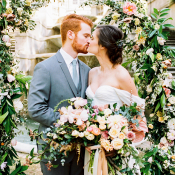 Thorne + Thistle incorporated fall fauna and lots of texture into the arrangements and showstopping bouquet. 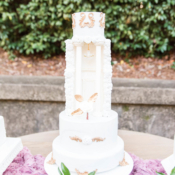 A. Joy Cakes created three cakes for the occasion, the centerpiece cake even echoing the pillars, chandelier and grand entrance of the venue! 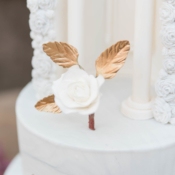 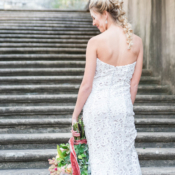 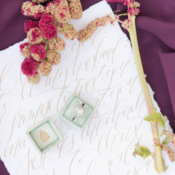 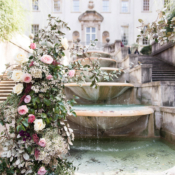 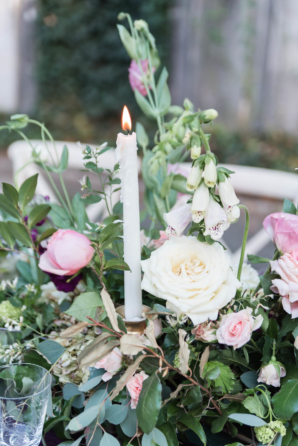 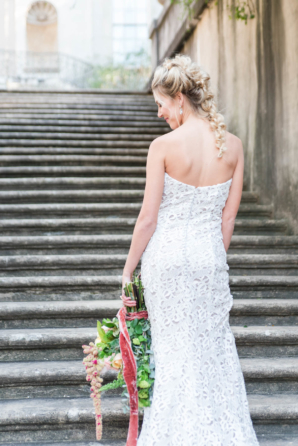 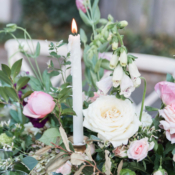 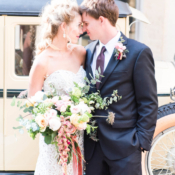 Each detail is thought out to perfection and beautifully captured by Heather K Cook Photography!